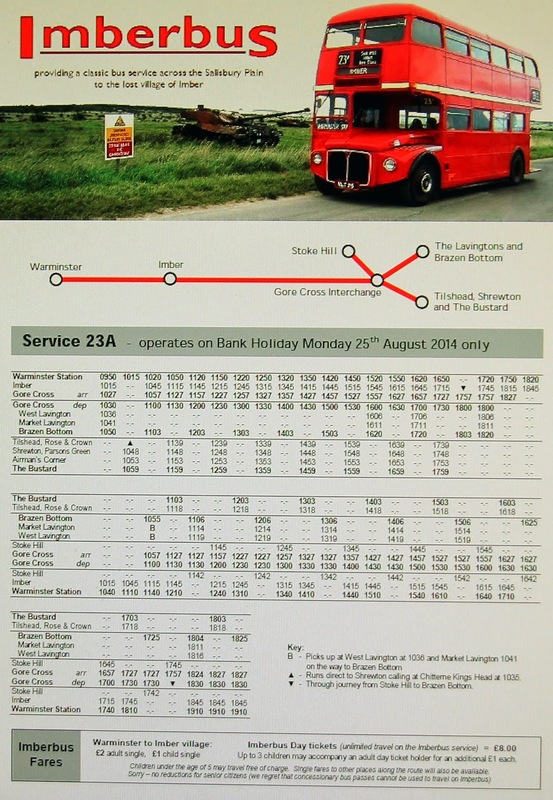 Whilst others were seeing off Routemasters on the number 9 in London on the 25th/26th July, a small country service in Wiltshire was tested for conversion to Routemaster operation ! Shaftesbury & District Motor Services route 80 is an off-peak shoppers service that runs on Wednesdays and Saturdays from Gillingham, through villages along the Dorset, Somerset and Wiltshire border to the Market town of Frome. However on Saturdays it is extended back to start from Shaftesbury and when it arrives in Frome it continues on to Bath as service X80 (see www.sdbuses.co.uk/timetables/pdf/80_6.pdf ). The proprietor of S&D owns a number of former London buses and on Saturday 25th July, a driver shortage enabled him to finally realise his ambition to use one of them on service 80. Thus at short notice, the usual Mercedes minicoach was substituted for RM1654 to perform the afternoon trip from Gillingham to Bath and back, squeezing under the low rail bridge near West Woodlands and creating a memorable impression on the local residents (and foliage) along the route ! However this is not the first time that a vintage bus has been used on the Gillingham–Frome route, as in the 1990’s Leathers Coaches (who first established the service) would occasionally use their preserved Bedford OB to operate the route on Saturdays, which at that time used the route number 20. The now annual trek across Wiltshire's isolated Salisbury Plain will take place on the Bank Holiday Monday 25th August 2014. This has become a regular event that features a fleet of assorted red London Routemasters (old and last year 'new' ), taking to the remote roads through the network of military ranges on the Ministry of Defence property. 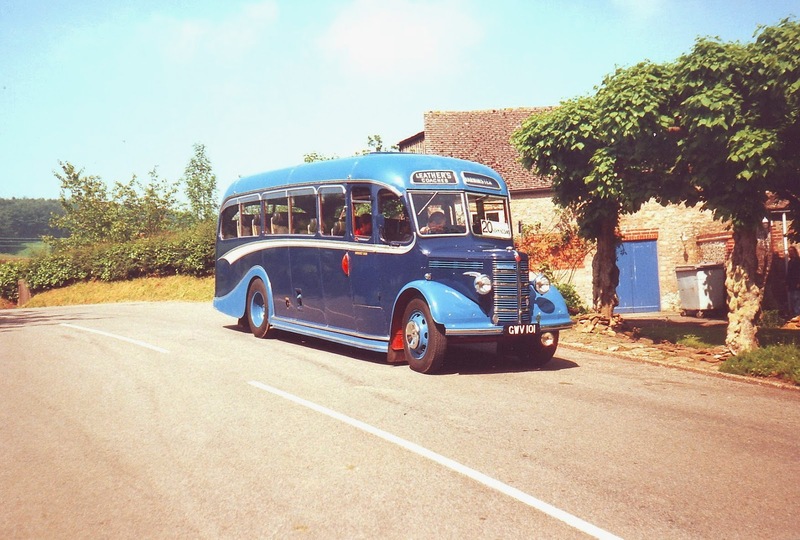 Organised by luminaries within the transport industry, from Warminster the buses operate the route from Warminster via Imber to such exotic sounding places as Brazen Bottom and The Bustard. The event is open to all and is run to raise funds for charity.